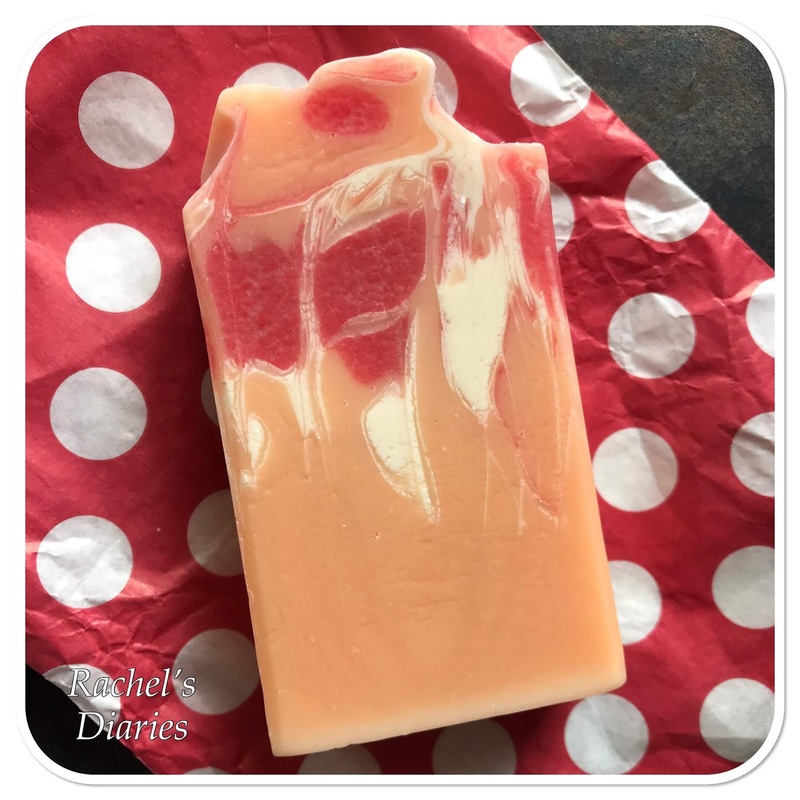 I’ve written a review for you all today and it’s for this absolutely delicious soap I received in my 3rd Dear Bump Box, if you missed what was in that box have a little look here. Those that have been reading my blog or even follow me on social media will know I’m a complete Handmade Soap nut and I do stay loyal with certain brands but since this was in my Dear Bump box I thought I’d give it a little go. The scent is absolutely delicious and really straong but in a really pleasent way. I absoulutely LOVE Satsumas and the smell of them. I’d never heard of the brand before Little Heart Gifts but they do loads of cute little handmade gifts. I love that its made from Olive Oil, Shea Butter and Cocoa Butter. It’s so soft on your skin and it leaves you smelling so good afterwards. The colours are so cool and I love the pattern in the soap. At least the family enjoy washing in this and they love the clean smell it leaves you with. I do love a good clean, fresh scent and my family are pretty fussy when it comes to certain scents but this one has been a winner. I’ll definitely try and get my hands on this again. Have you tried this?? What are your thoughts on the brand?? I also haven't heard about this brand before, but I do like how it looks. I've never heard of the brand before but I am always interested in trying new soap bars. This one sounds really good. This brand sounds like they have a pretty great range of products! 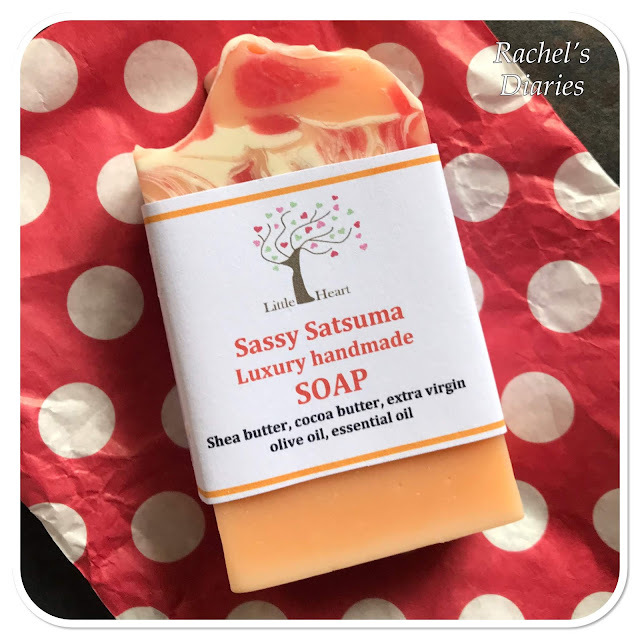 I am not familiar with Satsumas but I love that this one is a handmade soap. I love the pattern as well, it's so unique. 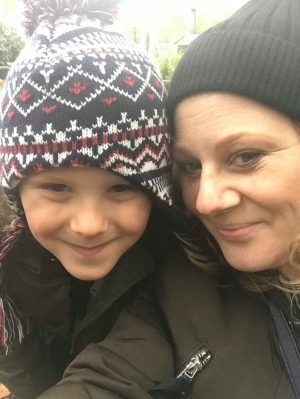 Thank you for sharing this Rachel! I do love a homemade soap they always smell lush!